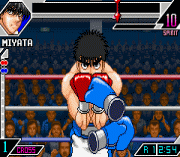 GBA, OTHERS Giocare Hajime no Ippo - The Fighting! 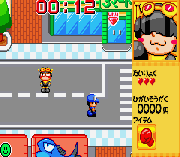 Online, Hajime no Ippo, Hajime no Ippo - The Fighting!, Jogar Hajime no Ippo - The Fighting! 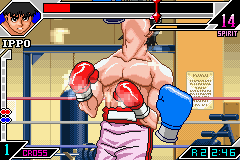 Online, Jugar Hajime no Ippo - The Fighting! Online, The Fighting!. permalink.